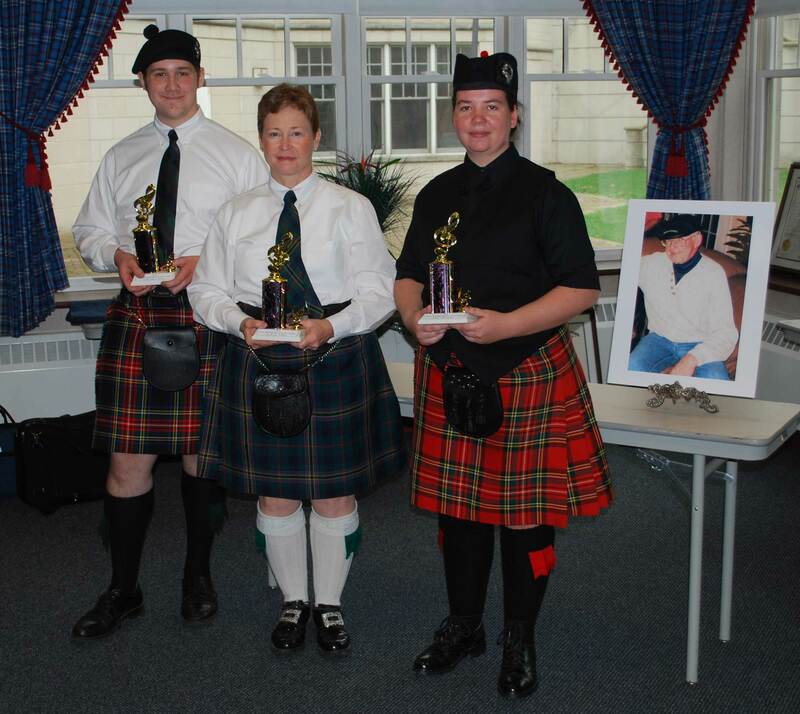 For the higher grade solo scheules (piping Grades 3 and higher, all drumming) please visit the MHAF Winter Storm site here (scroll down the page to find the contest entries listed). If this is your first time competing in a solo contest, download and review "Thoughts on solo piping for the new piper", an overview put together by the MWPBA's own Tad Myers in 2018. Several MWPBA members are holding a 4 week workshop at the Old Town School of Folk Music in Chicago; the class begins Saturday, January 12, and runs through to February. Click here for more information regarding registration, availabiilty, times, and costs. Non-competing bands, players, and enthusiasts are encouraged to support the MWPBA by joining as a Sustaining Member. Sustaining Member Bands are included on the List of Bands on the MWPBA website, and the maps of member bands, which is direct advertising of the band for those looking for a band or piping/drumming instruction in their area, and enjoy the satisfaction of supporting the arts and the work of the MWPBA. Sustaining Member bands are non-voting members of the MWPBA. Sustaining Solo Members are also listed on the MWPBA website, and their membership fees and support directly contribute to the opportunities available to the MWPBA in support of our goals. Membership fees at the Sustaining level are deeply discounted to encourage membership.